The Strategic Advisory Board plays a major role in setting directions for ECE research and education as well as providing a source of new partnerships with industry. We recruit members from corporations and academia that are well connected with the industry and can provide the insights necessary to keep the ECE department current and vital. Winser Alexander's research spans the areas of digital signal processing, genomic signal processing, parallel algorithms, and parallel computer architecture. His current interests include the development of parallel algorithms, parallel computational structures and computer architectures for digital signal processing with applications to communications, multimedia and image processing and genomic signal processing. His teaching interest involves digital signal processing, application specific and special purpose computer system architecture and digital system design. He teaches both undergraduate and graduate courses in signal analysis, digital signal processing and computer system design. He has developed graduate courses in Multidimensional Digital Signal Processing and Digital Signal Processing Architecture. Winser served as Interim Provost and Vice Chancellor for Academic Affairs at North Carolina Agricultural and Technical State University from July 2011 to August 2013 while on Leave of Absence from North Carolina State University. Winser served as Interim Dean of the College of Engineering at North Carolina Agricultural and Technical State University from July 2009 to June 2011 while on Leave of Absence from North Carolina State University. Winser served as the Director of Graduate Programs for the ECE Department at North Carolina State University from August 1988 to May 1997 and from June 2001 to August 2002. John Amein is the Vice President of Sales at ID R&R, a developer of voice authentication software technology. 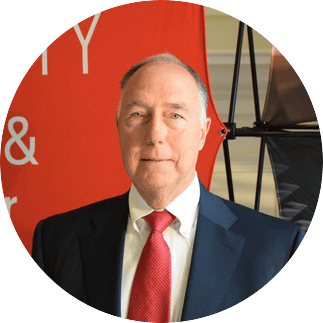 John has more than 30 years of telecommunications experience across US and Europe, specializing in call center on-premise and cloud solutions, interactive voice response, and mobile web application development. From 2013 to 2015 John served as Vice President for Product Management for Aspect Software, a multi-national company where he led global planning for Aspect’s full product suite. He previously spent seven years as a Senior Vice President at Voxeo Corporation prior to its acquisition by Aspect, where he oversaw Strategic Partnerships, Mergers and Acquisitions, and Product Management. John founded VoiceReady in 2005, which he sold to Voxeo. Before founding VoiceReady, he served as CEO of NetByTel, Inc, a company specializing in cloud-based speech recognition solutions for enterprises, and led its successful sale. Prior to NetByTel, John was with Intel Corporation and Dialogic Corporation in sales and executive roles. John has an MSEE from Stanford University and a BSEE from NCSU. Mr. Gregory L. Booth was born into a family with a long history of engineering, with his grandfather, father, and brother all being engineers. His unique and early exposure to electrical engineering started at the age of 12, while traveling every summer with his father to visit electric utility clients across the United States. This fostered a strong desire to become an electrical engineer, and Mr. Booth grew to admire NC State and its cutting-edge engineering programs. His desire to attend NC State was further encouraged by university staff such as Coach Al Michaels and later Drs. Herman and Stevenson when they provided assistance to his father’s engineering firm. These experiences added to his desire to become an NC State Electrical Engineering graduate and lifelong supporter of this beloved university. 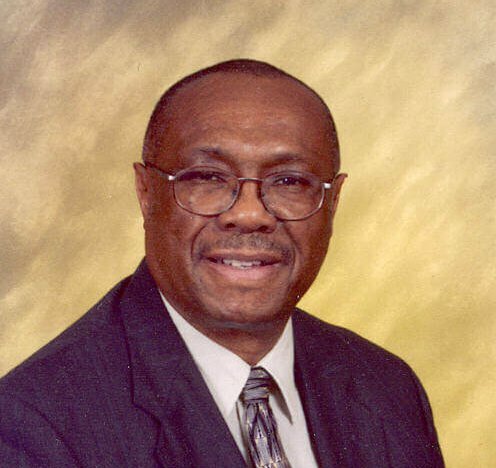 Mr. Booth graduated from NC State in 1969 with a Bachelor of Science degree in Electrical Engineering. He became a principal in Booth & Associates, Inc., and grew the firm to over 80 employees serving over 300 utility clients in 30 states. After a failed attempt at retirement, Mr. Booth started PowerServices, Inc. in 2005 and has grown that firm to 70 employees with over 250 utility clients in 28 states. Mr. Booth’s wife Catherine and three children have supported him through the good and the difficult times, as running your own business comes with many personal and business challenges. His career spans the days of slide rules then computer punch cards to the current ever-changing technology. Mr. Booth remains extremely active with clients as the President of PowerServices, performing a wide range of engineering work from traditional generation-transmission-substation-distribution line design and planning to aggressively active involvement with smart grid advancement, AMI metering, renewable energy including solar and wind, and microgrid projects. Mr. Booth attributes his career and successes to those around him and all of his NC State experiences before and after graduation. April S. Brown received her B.S.E.E. in 1981 from North Carolina State University, and her M.S.E.E. and Ph.D. from Cornell University in 1984 and 1985. Her career of just over thirty years has included positions in industry, university, and the government. She started her career as an Assistant Professor at the University of Michigan in 1985 and joined the Hughes Research Laboratories in 1986 as a Member of the Technical Staff. When she left HRL in 1994 she held the position of Sr. Scientist after holding the positions of Section Head and Project Manager. In addition, she was a Program Manager in the Physics Division at the Army Research Office (ARO) in 1988-1989. She joined Georgia Tech as an Associate Professor in 1994 and held the position of the Pettit Professor in Microelectronics when she left in 2002 to join Duke University. She also served as Associate Dean in the College of Engineering at Georgia Tech from 1999-2001, and Executive Assistant to the President from 2001-2002. She is currently the John Cocke Professor of Electrical and Computer Engineering at Duke University and holds a secondary appointment in Biomedical Engineering. She served as Department Chair in ECE at Duke from 2002-2006 and Sr. Associate Dean for Research from 2007-2011. She recently held the position of Senior Scientist in the Engineering Sciences Directorate at ARO for 2 years. Her research focus is on the synthesis and design of electronic materials for devices and the properties of hybrid semiconductor-based nanostructures. She is a Fellow of the American Physical Society and the Institute of Electrical and Electronics Engineers. 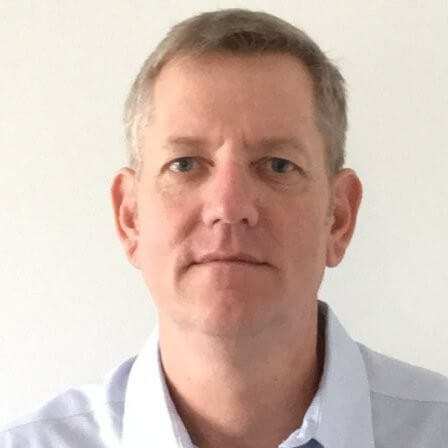 Paul Colestock is the founding director and currently head of the Exploratory Design Group at GLOBALFOUNDRIES focused on pathfinding approaches to digital, analog, RF and millimeter wave IC design in their respective leading edge technologies. 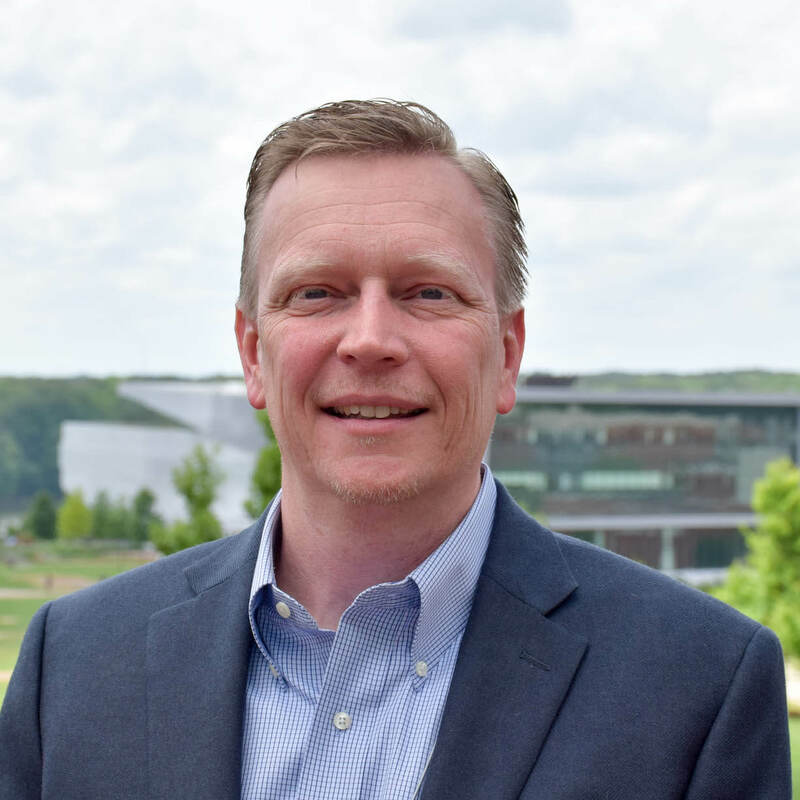 Previously he served as the head of Segment Marketing and applications at GLOBALFOUNDRIES, most recently as its Senior Director for Strategic Product Planning. The responsibility of Mr. Colestock is to effectively strategize, plan, develop and monetize vertical market centric products, design techniques, IP and technologies. He has extensive semiconductor related experience with over 25 years of semiconductor product design, verification, manufacturing, management and marketing. He has held leadership positions across the semiconductor ecosystem including GLOBALFOUNDRIES, Agilent Technologies, Cadence Design Systems, Jazz Semiconductor, Silvaco International and semiconductor startups Hesson Labs and Napali Technologies. Mr. Colestock also served six years in the U.S. Navy. Mr. Colestock also serves as an advisor for Silicon Catalyst, an early stage hardware incubator in Silicon Valley. Mr. Colestock received a BS/MSEE in Electrical Engineering from the University of South Florida and was a PhD candidate at the University of Texas Austin. Michael Glander works for The Boeing Company as an avionics board designer and technical consultant. 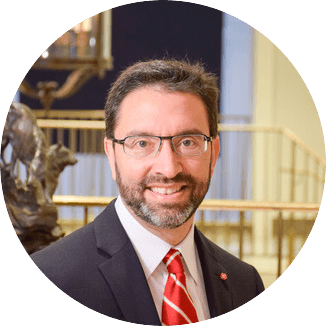 He currently serves as an Early Career Member of the Strategic Advisory Board, providing insight on the transitional experience and desired skills for college new-hires. Michael began his career with Boeing in the Puget Sound with Engineering Operations & Technology. In 2014, he relocated to St. Louis, Missouri to begin an internship with Boeing’s Phantom Works division. Michael assumed his current position within Phantom Works in 2015 after graduating from North Carolina State University. 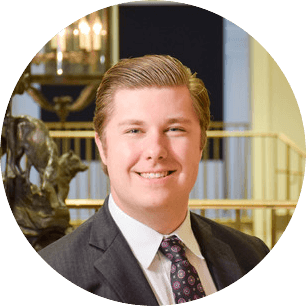 During his career at NC State, Michael served as a board member for the North Carolina State University chapters of Eta Kappa Nu and Tau Beta Pi. Michael also worked as CTO for an Engineering Entrepreneurs Program startup, Impackt Technologies. Michael holds a BSEE and BSCPE from NCSU. Russell Gyurek, Director Innovation Labs, ENG, has over 25 years of networking experience, the majority in leadership positions. 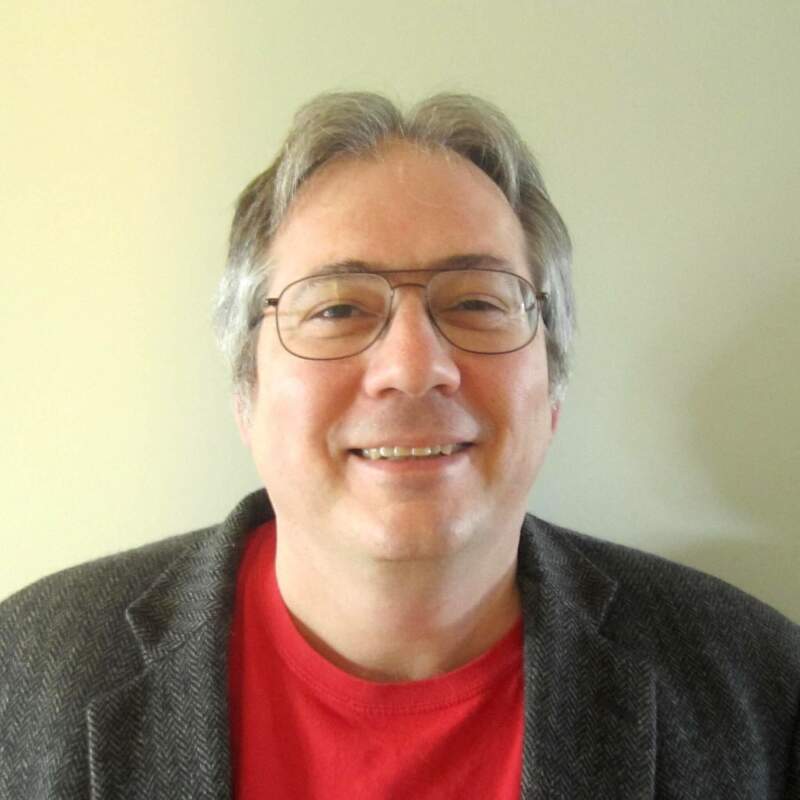 Russ’ range of expertise includes; optical technologies applied to networking, broadband architectures and related policy, emerging market development, and his current work on Big Data & Analytics. Russ leads an innovation team in the CTO-ENG organization. The group is evaluates future trends, emerging standards, technologies, and architectures that could influence Cisco’s market portfolio. His team is focused on building a companywide vision and strategy for analytics and creating a product readiness capability. In addition, Russ is a value-of-the-infrastructure advisor to customers, helping to create new business models and use cases to leverage network data for real time event processing. In related work in the industry, he holds a board seat on the NCDS (National Consortium of Data Science) and is one of the founding members of the organization. 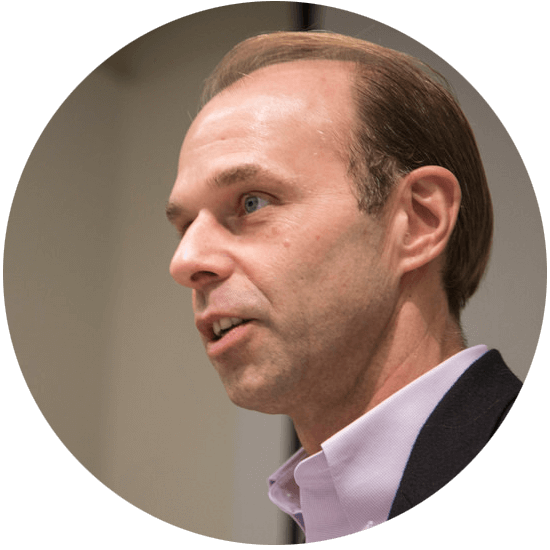 In addition Russ is in an appointed position on the FCC-TAC (technical advisory council) where he has chaired Working Groups on the “sunset of the PSTN” and “network resiliency”. He is currently the Working Group Chairman for “IoT”. Russ has led and participated on numerous technical policy teams in the past 10 years. Prior to Cisco, Russ held senior technical and leadership roles at BellSouth, in the network part of the business. Bob is senior vice president of engineering at Hughes Network Systems, LLC located in Germantown, Maryland. He is responsible for hardware engineering and manages the development of satellite based products and systems for consumer, enterprise, and government markets. Over his 34 year career at Hughes, he has made numerous technical contributions in the areas of wireless and satellite products and services. Specifically he was instrumental in the development of satellite based telephone and video conferencing systems, and the Hughes airplane telephone system; he led the development of multiple generations of DIRECTV set top boxes; and he currently leads the development of Hughes VSAT terminals, gateway equipment and government systems and products. Bob joined Hughes in 1981 as a member of the technical staff in the corporate research center. With a background in digital signal processing and information theory, he was responsible for advanced research and development of video and audio coding and compression technologies. Since 1985, he has held a variety of technical and management positions within engineering at Hughes. Bob received his Bachelor of Science and Master of Science degrees in Electrical Engineering from North Carolina State University in Raleigh. He is co-inventor of numerous patents in electronics and communications systems and has authored published technical papers. Dr. Sonali Luniya is one of the co-founders of Patagonia Health, a bootstrapped healthcare-IT company based in North Carolina, USA. At Patagonia Health she is the Vice President of Customer Experience. She is responsible for the complete customer experience of the Patagonia Health Electronic Health Record and Billing System. She engages their customers in product design during the pre-sales process and oversees the implementation, training and support to provide the users an excellent experience with Patagonia Health. A native of Pune, India Dr. Luniya was interested in customer engagement since a young age. While in high school and undergraduate college in India she worked summer jobs as a field sales person for a national newspaper and travel company. She used these experiences at Patagonia Health to build the Customer Experience team from the ground up which now serves few thousand healthcare professionals across 20+ states in the United States. The Customer Experience team has received the Stevie Awards for customer service multiple times. Dr. Luniya received her Bachelor of Engineering degree in Computer Science from Pune Institute of Computer Technology, India. 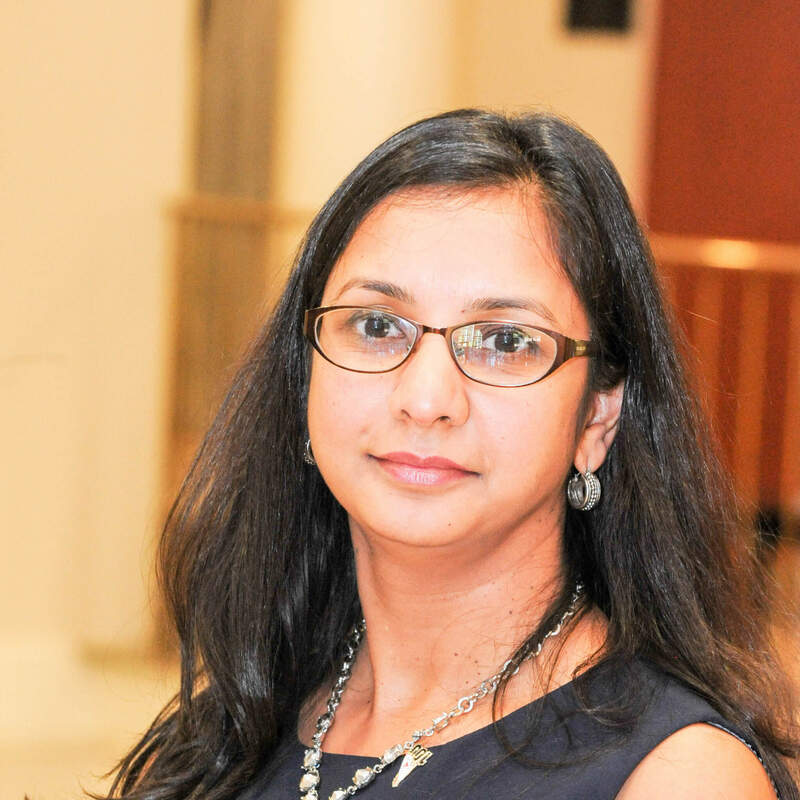 After coming to the United States as a student in the Computer Science department at North Carolina State University she soon realized her software programming skills could be used in other domains. So she transferred to the Electrical and Computer Engineering department where she applied her computer science skills to develop electronic circuit simulator software to build wireless communication devices. She received her PhD in Electrical and Computer Engineering from North Carolina State University in 2006. After working for sometime in the corporate world she turned into an entrepreneur in 2008 when the US economy collapsed and stepped into the Healthcare-IT market to co-found Patagonia Health. At Patagonia Health she used her life experiences as a field salesperson and cross domain computer science skills to design , develop, implement, train and support their product for healthcare professionals. Dr. Luniya is a mentor of the All-India Road Show on Women’s Economic Empowerment through Entrepreneurship (AIRSWEEE Project), a program funded by the US Mission in India, U.S. Department of State to unleash value creation amongst aspiring young women in Tier 2 and Tier 3 cities in India. Dr. Luniya also served on the Board of Directors of Hum Sub Inc for 10 years as a one term President and two term Treasurer. Hum Sub is a non-profit organization dedicated to share Indian culture in the Research Triangle Area in North Carolina. Hum Sub’s flagship event Cary Diwali is recognized as a state iconic event in North Carolina and is the largest free minority event in the Southeast. President & CEO | Lummus Corp.
Steve Marbut is President and Chief Executive Officer of Lummus Corporation, a world leader and global supplier of cotton ginning and cotton seed cleaning equipment. Prior to this position, Steve?s career with General Electric Corporation, Inc. spanned nearly 25 years where he held various management positions, including Representative Director with Hitachi GE Lighting in Japan and Vice President and Director of Logistics in England. 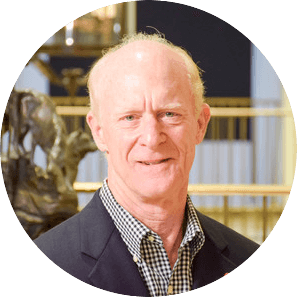 Steve is currently the chairman of the board of trustees at Hilton Head Preparatory School and has served in many volunteer capacities throughout the States of Georgia and South Carolina. Steve has a BSEE from NCSU. 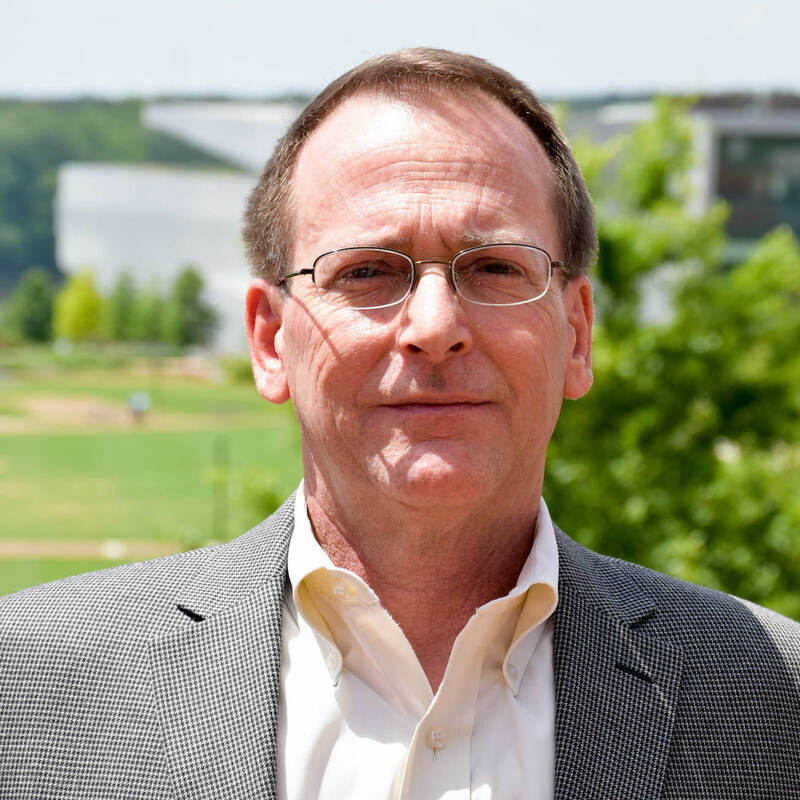 Andy Rindos is currently the Program Director for the Emerging Technology Institute for IBM Cloud (previously the IBM Middleware Chief Technology Office), and also heads the Research Triangle Park Center for Advanced Studies (CAS; IBM North Carolina university relations) and IBM Cloud Academy. Most recently, he was the WW CAS Leader (for 29 centers), and has previously headed the WebSphere Technology Institute as well as performance for Tivoli and Networking Hardware divisions. He is an IBM Senior Technical Staff Member, as well as an NC State Adjunct Associate Professor. He joined IBM in 1988, after receiving his PhD in Electrical Engineering from the University of Maryland. Prior to IBM, he was a Neurophyisologist at the National Institutes of Health in Bethesda MD. Jonathan is an R&D Director for Synopsys Corp out of their RTP, NC office. He leads a worldwide team focused on the Synopsys design tools for the backend flow and physical layout. His 20+ years in EDA (Electronic Design Automation) began with work as a software developer, and has included various R&D management, business development and marketing roles. His expertise is primarily in Physical Verification, Place & Route and Floorplanning and includes two patented EDA algorithms. In addition to his R&D work, Jonathan is passionate about recruiting, hiring and mentoring new college hires at Synopsys, and is the lead for the relationship between Synopsys and NCSU. Jonathan received a BS in Electrical Engineering from Clemson University in 1991 and his MS in Computer Engineering in North Carolina State University in 1994. 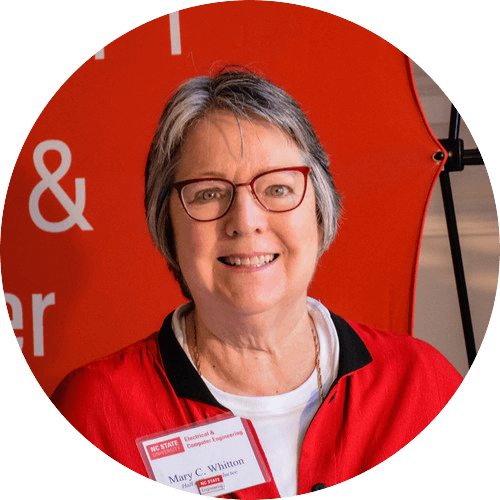 Ms. Mary C. Whitton made a life-changing pivot in 1976 when she left teaching middle-school math and entered NC State to study EE and computer graphics technology. Drawing on her two degrees from NC State, Master of Science ECE (1984) and Master of Science Guidance and Personnel Services (1974), Ms. Whitton has brought to her career a unique combination of system engineering and human factors expertise, along with managerial skills developed in industry and professional organizations. Ms. Whitton was co-founder of two companies – Ikonas Graphics Systems (1978) and Trancept Systems (1986) – that produced leading-edge user-programmable hardware and software. The Ikonas and Trancept products were the direct predecessors of today’s General Purpose Graphics Processing Units (GPGPUs). Ms. Whitton designed the Ikonas Programmable Matrix Multiplier and sold systems into the seismic exploration, 3D medical imaging, remote sensing, computer animation, and scientific modeling and simulation markets. Ikonas and Trancept, respectively, were acquired by Adage, Inc. and Sun Microsystems where Ms. Whitton held Director of Technical Marketing positions. In 1995, Ms. Whitton joined UNC Chapel Hill where she is Research Professor of Computer Science. 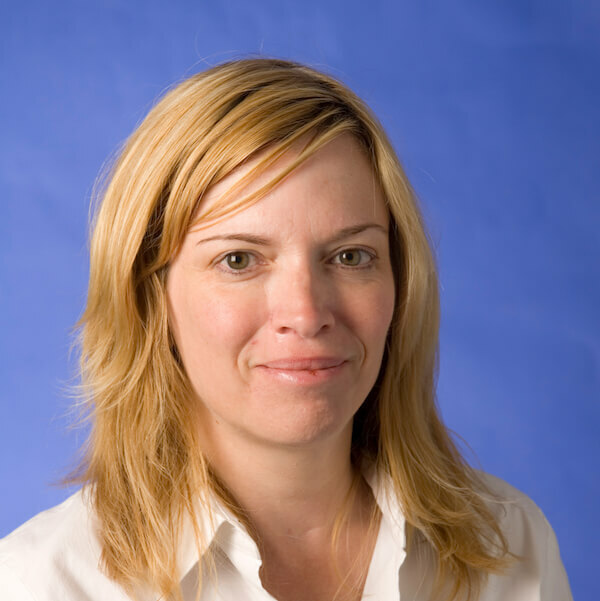 Since 1998 she has co-led the Effective Virtual Environments research group investigating how technology, guided by knowledge of human perception, can make virtual reality experiences more effective. While a student, Ms. Whitton was active in the Society of Women Engineers. She is a member of ACM SIGGRAPH and a senior member of ACM and IEEE. She has held leadership roles in ACM including a term on ACM Council representing the 25+ Special Interest Groups (SIGS). She was a member of the SIGGRAPH Executive Committee for ten years, serving as President 1993-1995. For her broad engagement with SIGGRAPH as a technical contributor and leader of the organization, Ms. Whitton received the SIGGRAPH Outstanding Service Award in 2013.